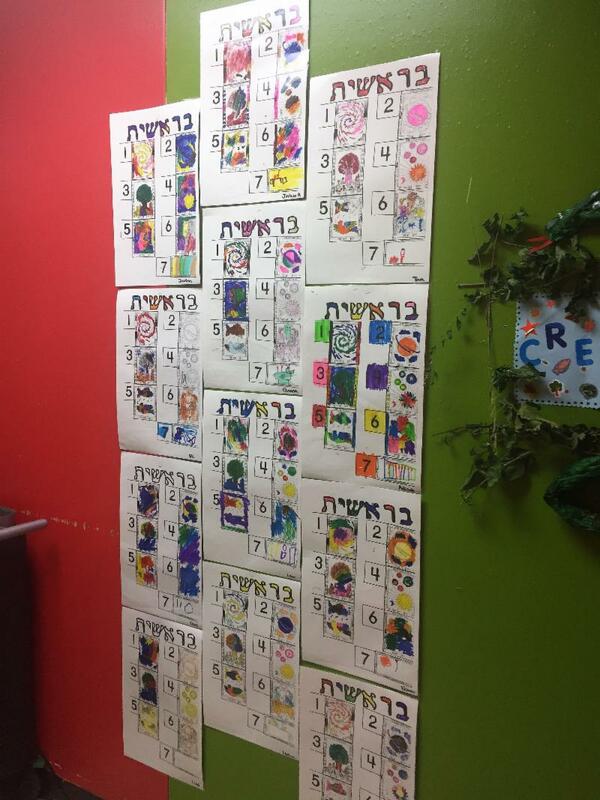 Last week the Kindergarten children learned about Parshat Bereishit. They discussed the seven days of creation and discovered their favorite day was the sixth day, when Adam and Eve were created.They enjoyed reading and watching the story come to life on the screen. ﻿The children had fun creating Bereishit projects which are now on display in the hall. 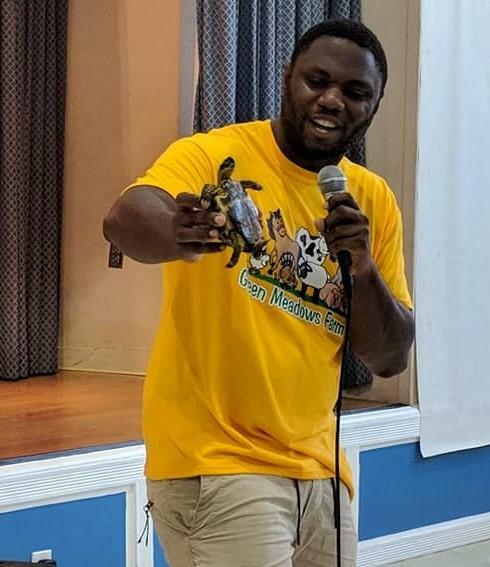 Tyrell, from Green Meadows Farm, visited the Early Childhood classes Wednesday morning to show an array of animals, reptiles and insects .This was a great culminating activity for our study of Parshat Noach. 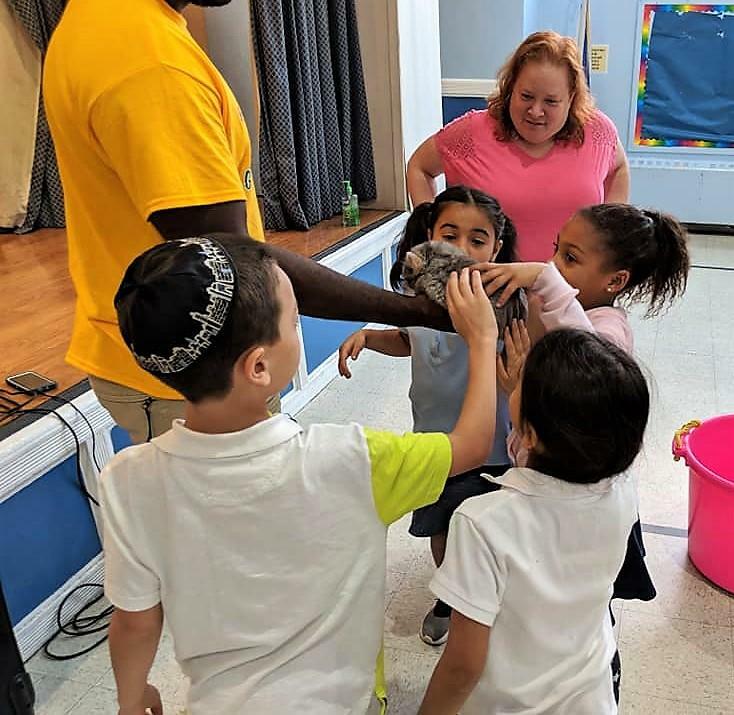 The children participated in an interactive, hands on workshop, learning about turtles, chinchillas chickens, snakes, frogs, and worms, among others. The boys and girls were instructed in the proper way to touch or handle pets. The enthusiasm generated during this session was both exciting and educational . 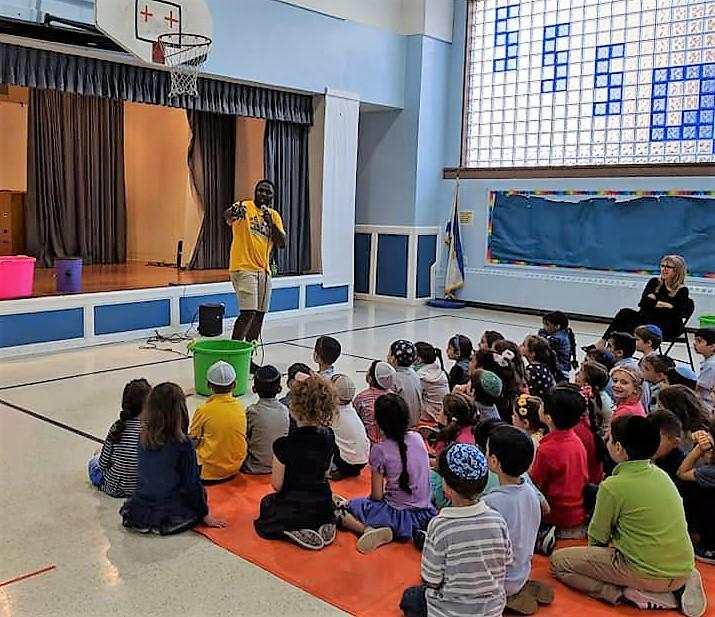 On Tuesday morning, SSSQ students engaged in an interactive assembly to address the issue of bullying. 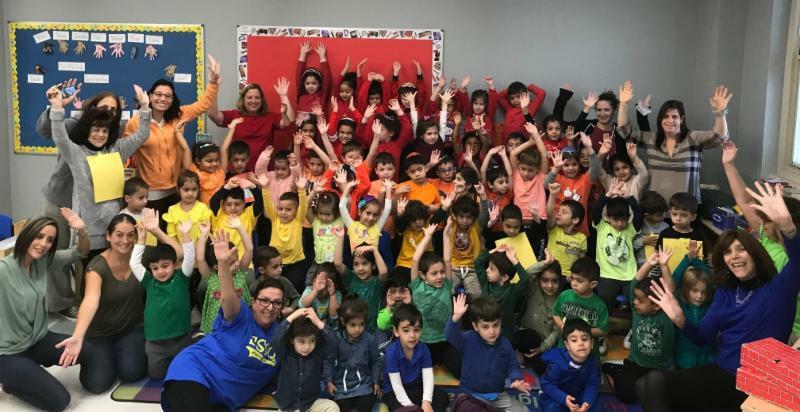 Staff from Box Out Bullying taught students four rules: not to bully others, show empathy and help students who are being bullied, include students who are left out and to tell an adult at school and an adult at home if you know someone is being bullied. 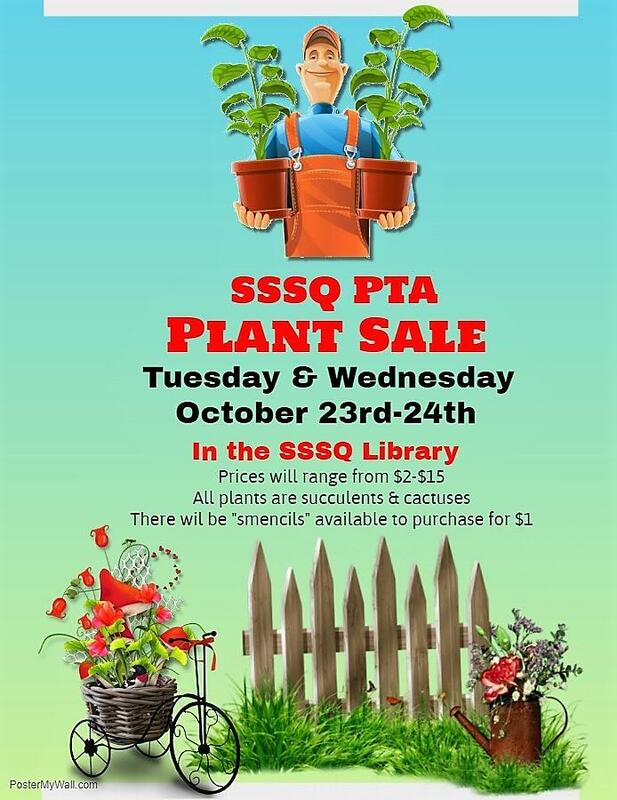 ﻿This event was the kickoff to a year-long anti-bullying campaign which is designed to continue to enhance our school environment and ensure SSSQ is a safe and fun learning environment. 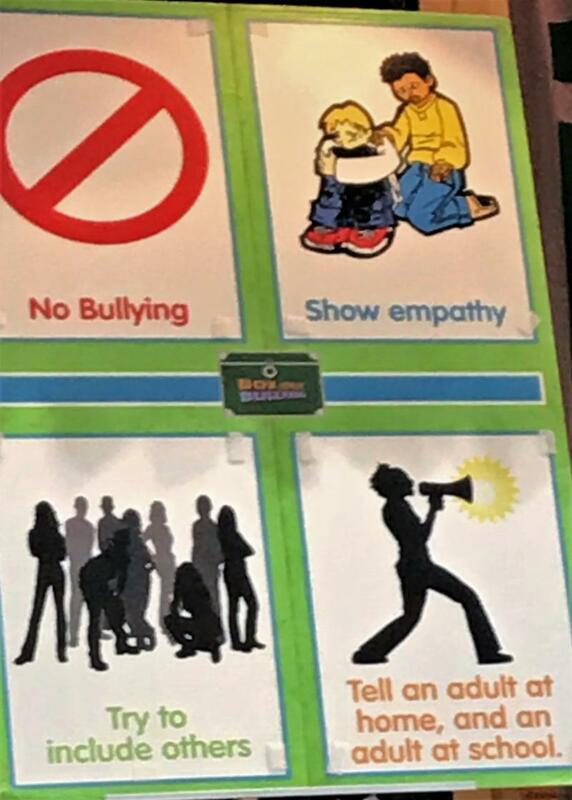 In the coming months students, teachers and parents will receive training on this topic and you will see bulletin boards and posters throughout the building reinforcing these rules. Click here to view additional photos from the event . 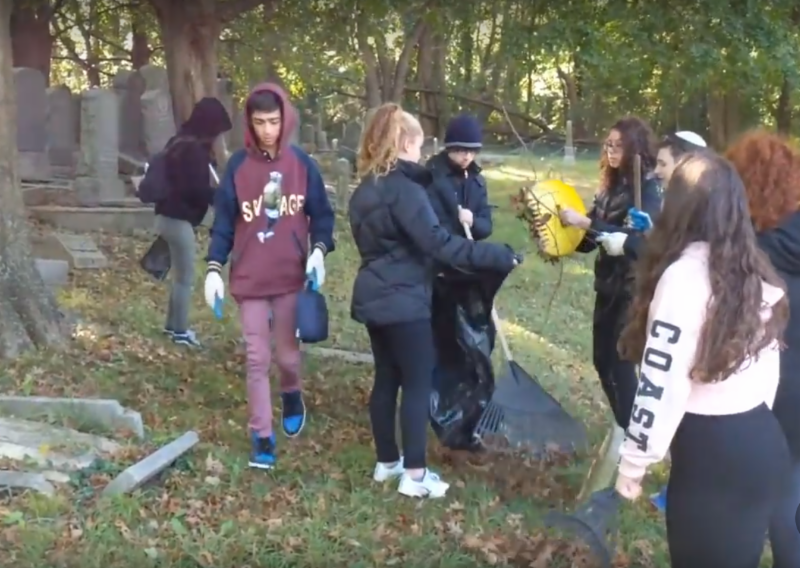 Wednesday the eighth grade students participated in cleaning up the Hebrew Free Burial Society cemetery in Staten Island. Below are some student thoughts about their experiences. On Wednesday, October 17, the eighth grade went on a trip to Staten Island’s Hebrew Free Burial Society, a cemetery which provides free funerals and burials for Jewish people with not enough money to pay for those things. During the trip, which was planned by Morah Aharoni, we cleaned the cemetery and performed a special Jewish mitzvah called Chesed Shel Emet. 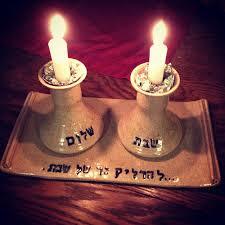 Chesed Shel Emet is when someone does an act of kindness without getting anything in return. Cleaning a cemetery is an example of this, as we picked up fallen leaves and branches as our act of helping the cemetery, and it was a great feeling to do such an amazing act of kindness. As one of the people who ran the cemetery said, “not everyone has the chance to do an act of kindness like this,” and this makes me feel very proud to be doing such a great mitzvah. I thank Morah Aharoni for arranging such a memorable and spiritual trip. It meant a lot for us. 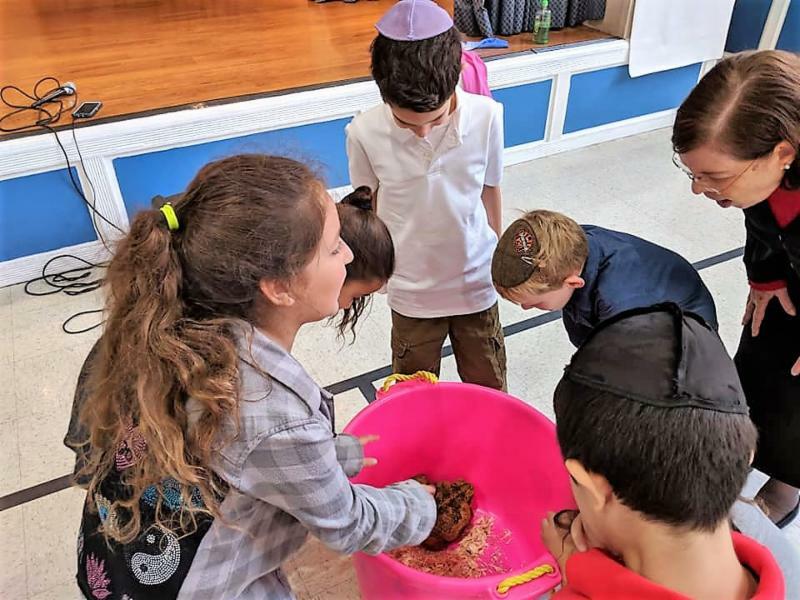 On Wednesday, October 17th, Morah Aharoni took the eighth grade class to the Free Burial Society in Staten Island. We went there to help clean up the cemetery whether that meant raking leaves or picking up tree branches from the ground. What our grade did is called “Chesed Shel Emet”, or, deed/act of truth. This implies that we are doing this out of true kindness and not to get a reward or something back from it. My experience at the cemetery was very meaningful. It made me realize that not everyone who passes away has family or can afford a proper burial but, this cemetery this cemetery shows real kindness in wanting to help these people. While I was cleaning up the cemetery with my classmates, I knew that I was doing something great and I was proud of myself and everyone around me. I am also very glad our school took us on this trip because I learned a lot and got a lot out of this experience. 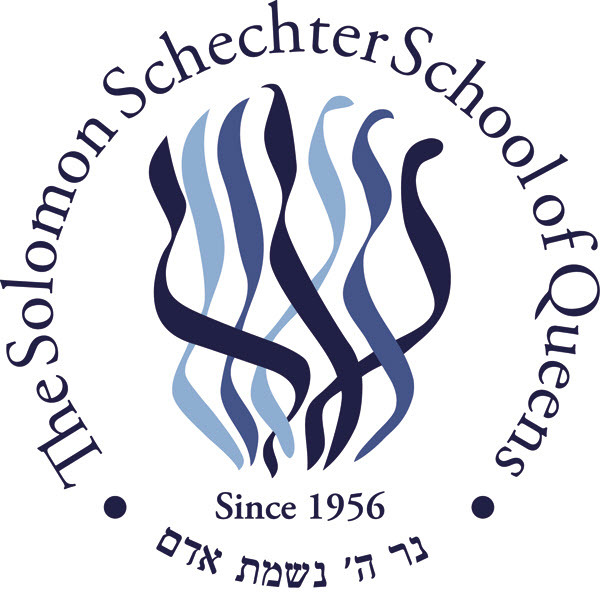 All the Shorashim, PreK and Kindergarten students helped to create a Solomon Schechter of Queens rainbow! We also sang a variety of rainbow songs, read an appropriate story, and ate rainbow cupcakes. What a beautiful day! 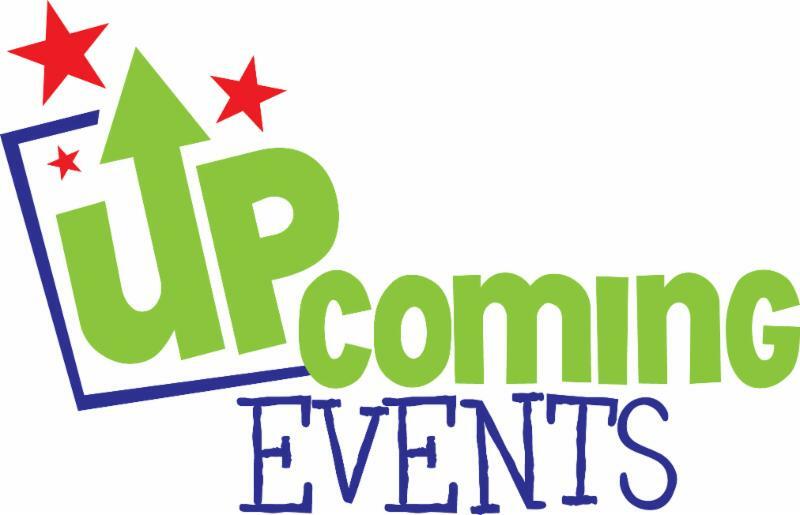 If you would like to advertise in Thursday Notes please contact David Kalman at dkalman@sssq.org.